The first round of the “Fight for Fall” had a lot of anticipation and excitement. Most teams had their full squads, and the energy in the building was filled with determined faces. With the seats filled to capacity with fans eagerly waiting for the tip off for their favourite team. The only thing left was getting the ball up in the air, and breaking the seal of the playoffs. This matchup seemed to be closer on paper than the actual results. Both former league champions, high powered offences with high powered weapons, but slightly different defensive styles. While YMCMB incorporates a high energy man defence, Sofa King Good slaps on the patented “Palmer Zone” that stifles the fast break offenses of most teams. This matchup would be no different for SKG, as they would force several shot clock violations on YMCMB. YMCMB battled throughout the game, could not make the big run that they needed to give SKG the scare needed to have a chance to win this contest. On the bottom part of the bracket, the old school Stallions team would take on the up and coming LiveStock squad. The odds were long against LiveStock pulling out an upset, but don’t tell them that. LiveStock came out with high energy to take an early lead on the #2 seeded Stallions. However, the Stallions can get on runs, and they put together quick and long ones to get back into games, and put them out of reach. But in this case, it didn’t happen according to the script. Livestock battled at both ends of the floor, while leveling the height disadvantage with all out hustle. 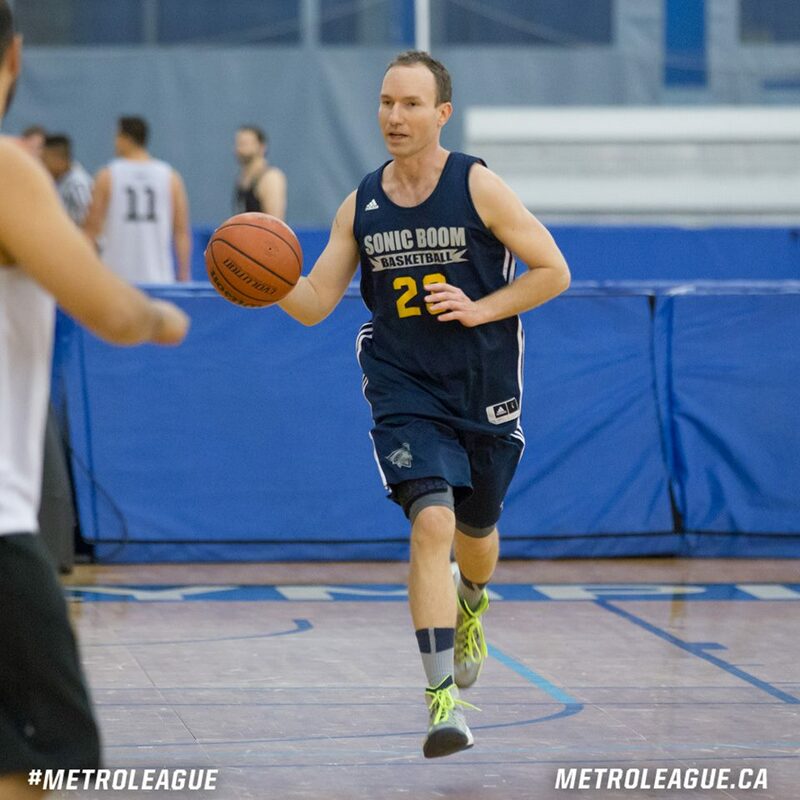 A late arrival for the short-handed Stallions may have tipped the scales in their favour, as Elliot Mason made his way into the arena. Almost like clockwork, the Stallions were able to go on a run with Mason in the lineup. In the second half, for every score or positive play Livestock had, The Stallions would match that and add a 3-pointer with it. With the Stallions in a groove and Livestock calling its two timeouts early in the second half, this game was put out of reach. Good season for Livestock, but it would be The Stallions advancing to the final four. The #4 and #5 seed were the most evenly matched among all games on this night. Core had an up and down season, but seemed to tighten things up late in the season to capture the fourth seed. 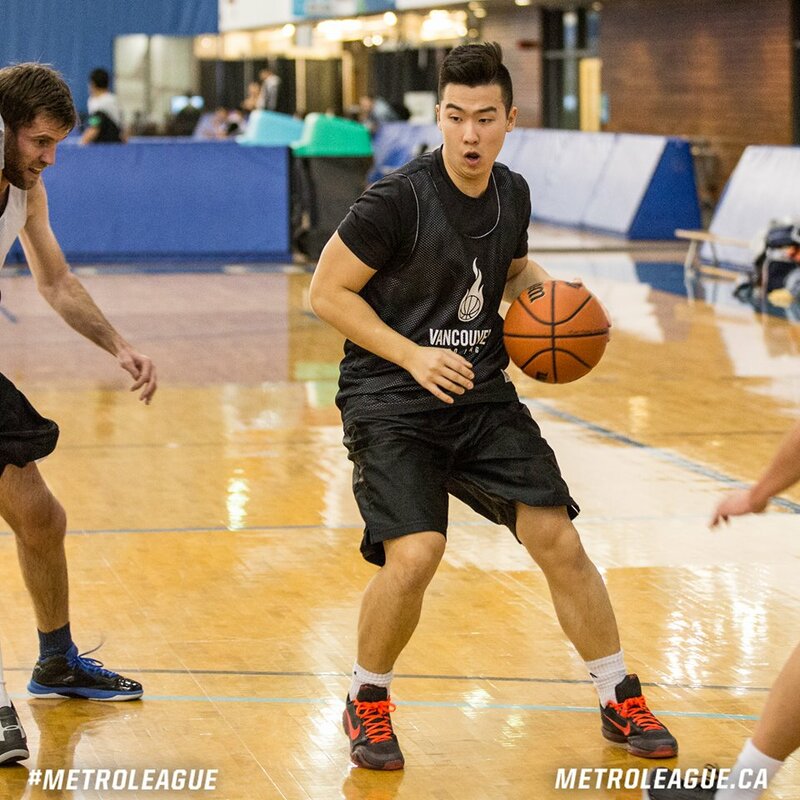 SWAT was hit with crucial injuries midway through the season, but regrouped to make a strong push for the post season. Led by Gene and Richie Wolf, SWAT had the leadership and experience needed to win this game. 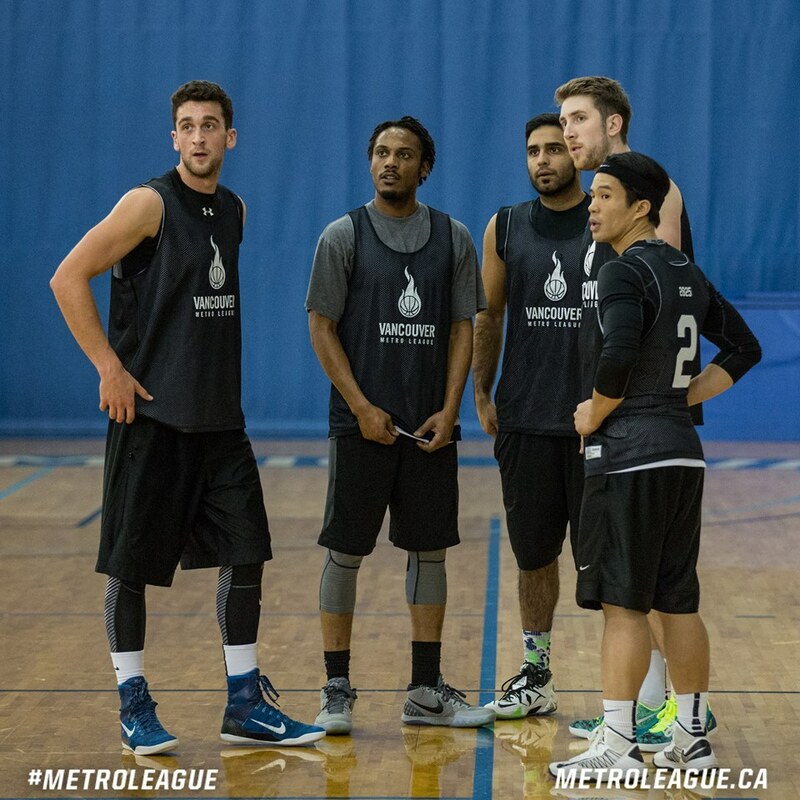 With a few of their high powered scoring units back for the playoffs, SWAT looked confident going into the game. Core gave them more to think about than they had anticipated. Core would cut off the court in an attempt to make SWAT one dimensional, and it worked to near perfection. As SWAT’s ball movement was almost non-existent, Core would take advantage on the offensive end with sneaky inside scores. After a heated yet “honest” halftime talk, SWAT began to implement the style that won them many games in the regular season. The ball movement was much better, they attacked the inside a lot more, and played smart strategic defence. This gradually earned back the lead for them, which would allow them to cruise to a late game victory. The upset special of the night was far from it. Even with the odds stacked against them, Sonic Boom had a puncher’s chance going into this matchup even with the high-scoring Joey Haywood. The #1 overall seed was well aware of the “upset” talk, and were determined to stick a fork in that theory early on. Sonic Boom, decimated by injuries, had no subs but a lot of heart. The game started slowly for Sonic Boom which looked bad early, as SB Battle would start the “track meet” early and often. Slow starts for Sonic Boom are a part of their make up this season, and it didn’t help that Haywood was ice cold to start the game.Even after early timeouts by Sonic Boom, SB Battle showed no mercy on the short handed Sonic Boom team. Running out to a 30 point halftime lead, SB Battle wouldn’t look back. To add insult to injury, Haywood pulled up with an injured hamstring. With that in the books, the game was called. SB Battle looked good after a few weeks off, and look very strong heading into the semi-finals.